Their generosity of spirit draws Thomas out of his shell. He finds strength in their visits to the children s hospital where Janica volunteers, captivating the kids attention with her imaginative stories. But all too soon fate deals them a harsh blow. Can their love survive life s obstacles? 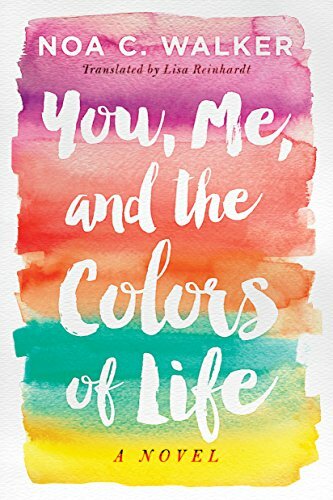 You, Me, and the Colors of Life is a moving, hopeful story about the power of love and the power of living a life filled with joy.